Nantong Red Star Air Compressor Parts Manufacturing Co., Ltd is online! 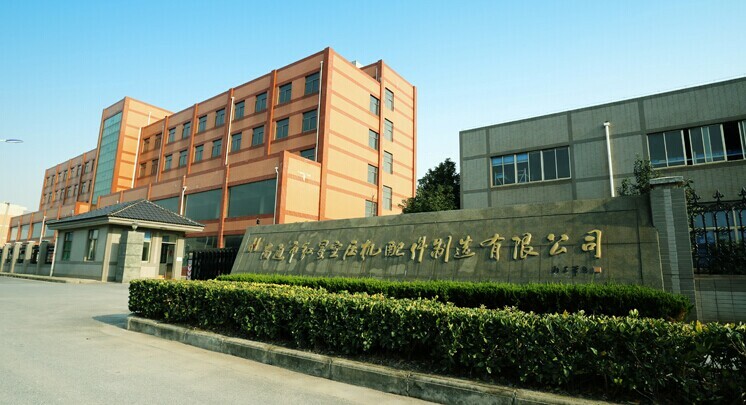 Warmly celebrate the new site of Nantong Red Star Air Compressor Parts Manufacturing Co., Ltd is online! !